Macy’s now has 36 Stories to share. 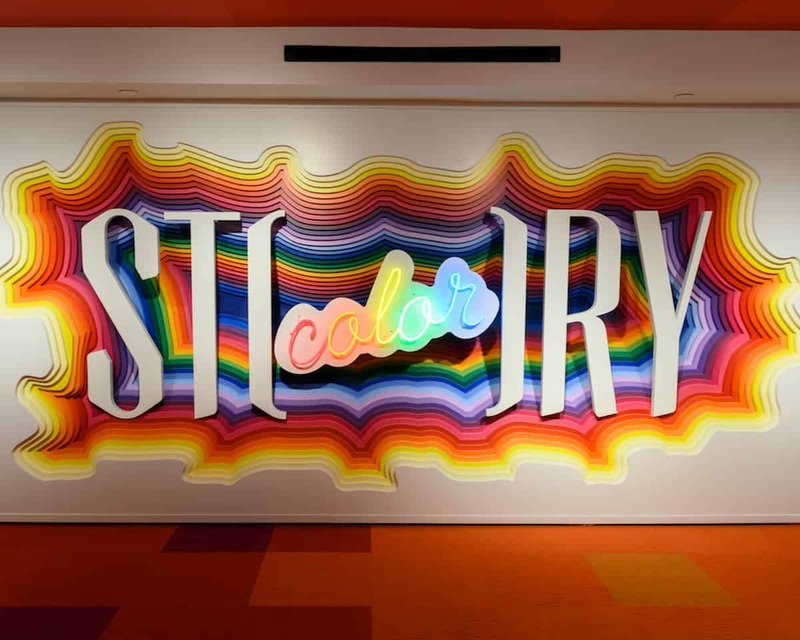 Yesterday the department store launched its constantly changing new retail concept Story in three-dozen physical locations across 15 states with the inaugural theme of “Color.” The merchandizing motif at Story will be switched up every few months. 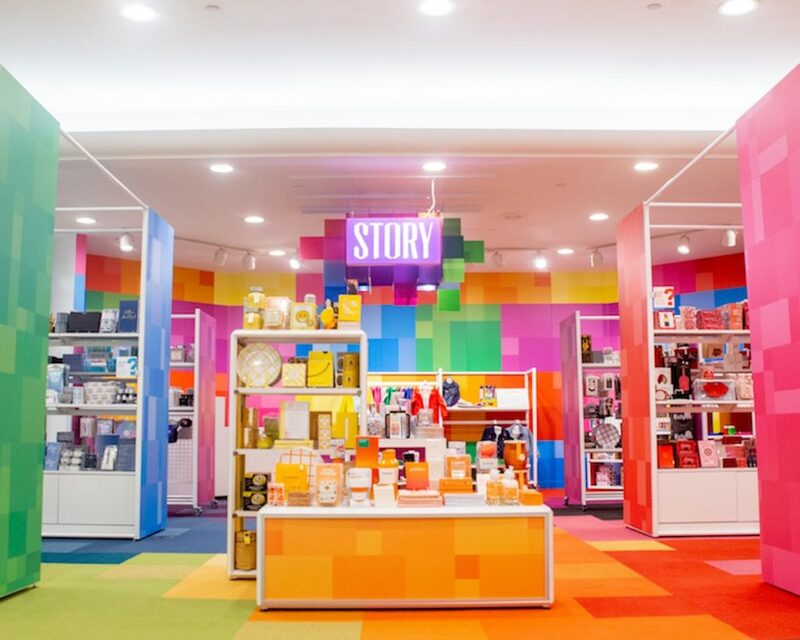 These color-themed areas, which will be open through June 26, feature more than 400 products for men, women and kids, including 70 from small businesses. Well-known names participating in Color Story include Levi’s Kids, Crayola and MAC Cosmetics. Levi’s Kids, which is produced and distributed by Haddad Brands, is promoting its new collaboration with Crayola at the sites, which will include using the latter’s fabric markers to customize denim jackets. In addition, Primary, a kidswear brand formerly available exclusively online, is making its brick-and-mortar debut in the shops. The shop-in-shops average 1,500 square feet with the two-level one at the Herald Square flagship spanning more than 7,500 square feet across the main floor and mezzanine. More than 270 managers and sales associates were hired to launch the Story concept, which began in 2010 as an independent boutique in New York owned and curated by Rachel Shechtman. Macy’s acquired the concept from her last year and named her as its brand experience officer. Contributors to the shops’ ambience include designer David Stark who created a colorful atmosphere complete with faux fur columns and LiteZilla, which provided a giant interactive Lite-Brite display. The stores also have an illuminated rainbow tunnel that employs the latest technology from GE Current. Flor created a pixelated carpet for the shops and Italian fixture manufacturer Alu made the custom displays. “The discovery-led, narrative experience of Story gives new customers a fresh reason to visit our stores and gives the current Macy’s customer even more reason to come back again and again throughout the year,” said Jeff Gennette, Macy’s, Inc. chairman and CEO.